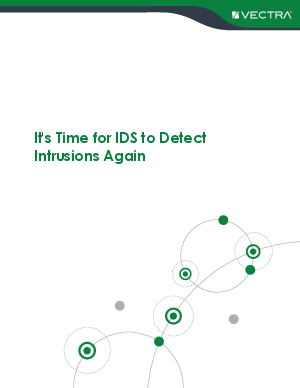 Intrusion Detection Systems have ceased to live up to their name and have lost their ability to spot today’s sophisticated intrusions. Consequently, cyber attackers are taking advantage of it by launching more evasive and strategic threats that spread rapidly within networks. And security teams are left without the proper tools or insight to identify intrusions that pose the biggest risk.